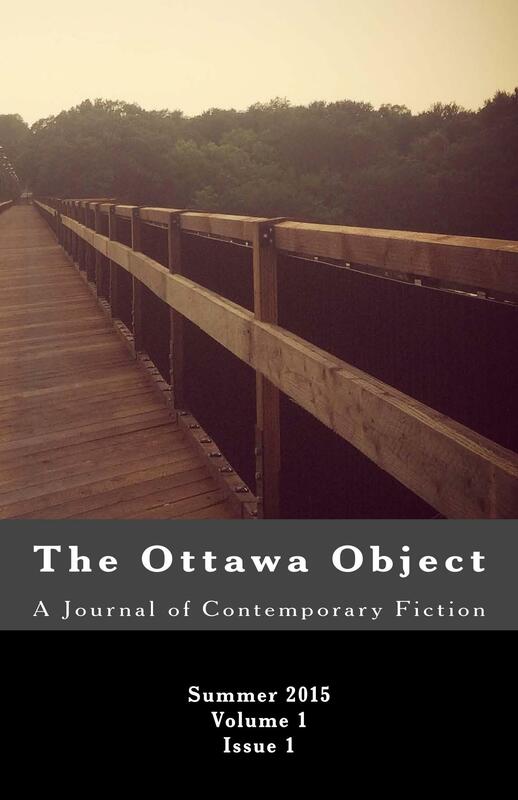 Click here to get “The Man Who Was Photographed” (story) from The Ottawa Object and Threwline Books. At least one other person has confirmed that it is the most beautiful story in the world, and he wasn’t even drunk when he said that. Posted in ProseTagged Dan Nielsen, Prose, The Ottawa Object, Threwline BooksBookmark the permalink.